Vallee Real Estate Group is a high energy, modern and innovative real estate team offering world-class consulting services through the power of collaboration. 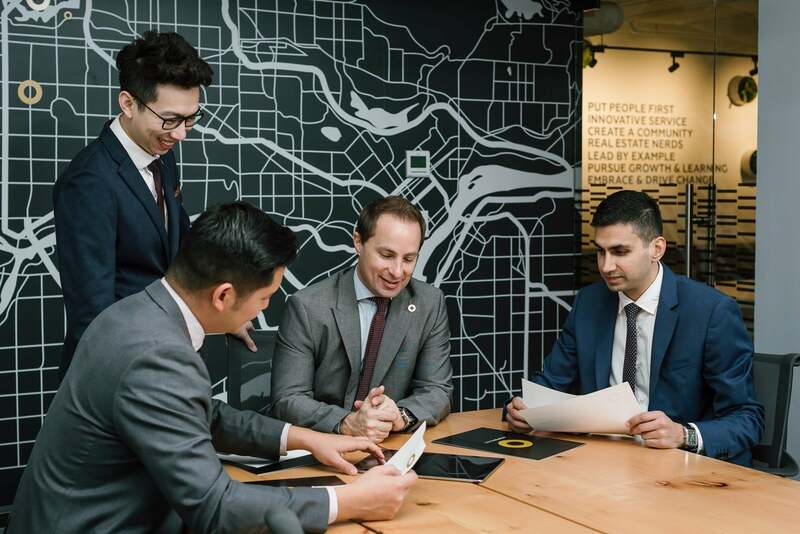 Our fresh approach to real estate has led to the Vallee Real Estate Group to become one of the Lower Mainland’s top producing teams. The Vallee Real Estate Group uses an exclusive system for selling homes that creates more demand and gets homes sold faster than the average agent. Our annual marketing budget is FIVE TIMES the local Realtor's annual income, it provides the necessary resources to maximize exposure for your home in addition to more than 1000’s home-buyers in our database. ever changing and challenging markets. Apartment/Condo in Simon Fraser Univer. Having worked with other realtors before, I chose the Vallee Real Estate Group based on their knowledge and strong delivery. Eric was clear on what I needed to do and did not micromanage, which I appreciated. They had a different style than other realtors I dealt with before, which suited well with the way I work. I thought their team conducted themselves professionally throughout. They were genuine, kind, and delivered on selling my townhouse in Burnaby. I would recommend the Vallee Real Estate Group. 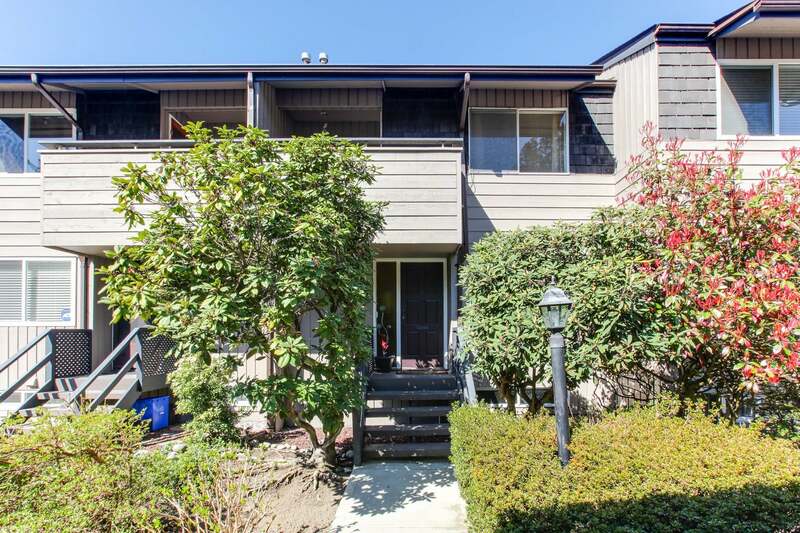 I was very impressed with the Vallee Real Estate Group’s help in selling my apartment in Richmond. When they gave me a schedule for upcoming showings or other events regarding my listing, they stuck to the schedule. Whenever I had questions, they were always accommodating and prompt in answering them. Communication was constant and the process was seamless throughout. Their team was very professional, punctual, and courteous. I was very pleased to receive well above my asking price! I will definitely recommend the Vallee Real Estate Group! I went with the Vallee Real Estate Group after hearing about them from a friend. I just want to thank them for the hard work they put into selling my home. Their team was honest, hard working, motivated, and explored all avenues to get my house sold. Whenever I had questions, they were prompt in giving me answers. They were efficient and effective at communicating and gave me clear dialogue on how open houses went. Even with the detached market being very slow, the team was very assuring and kept me positive throughout the process. Their team’s dedication, discipline, and determination really stood out to me. I am grateful for the experience I gained from working with the Vallee Real Estate Group. I look forward to carrying on the relationship. Thank you Eric and your team, from the bottom of my heart! I would absolutely recommend the Vallee Real Estate Group! 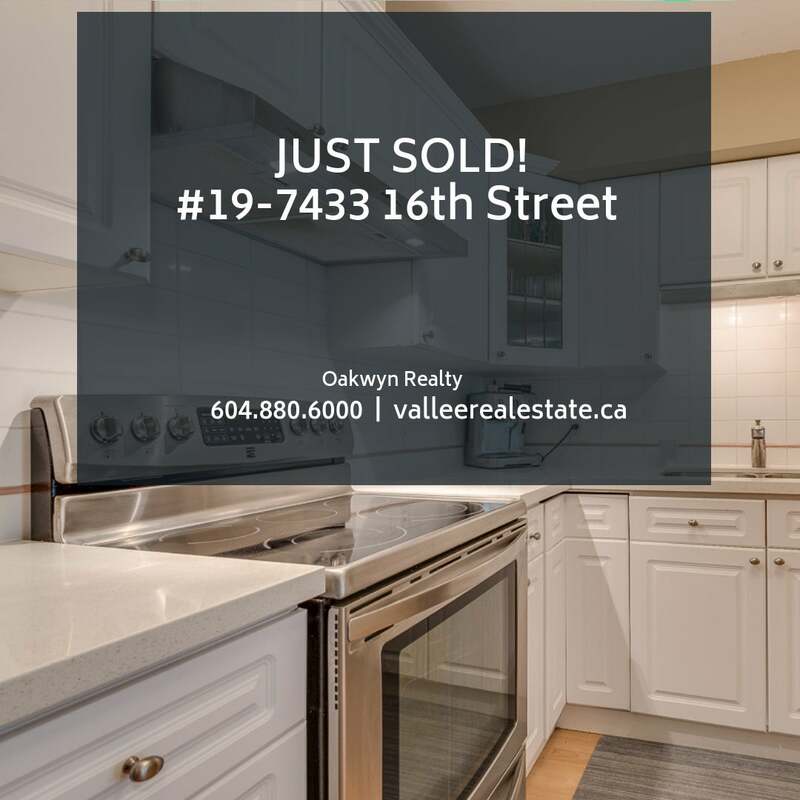 My wife and I were looking to sell our 2 bedroom condo in Richmond and went with the Vallee Real Estate Group because of their approach and professionalism. We met our agent Alex Tom at an open house and knew from day 1 he was the right person. 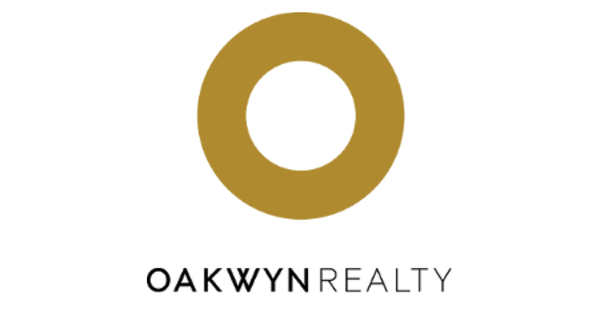 I enjoyed the overall process, as Alex was very positive and made us feel confident our condo will sell. Their team was well united and each brought different skill sets to help sell our home. It only took 1 week and we got above asking price! They were effective in communicating and were very quick with responses. If you want a team that is nice, easy to talk to, and easy to deal with, I recommend the Vallee Real Estate Group. Dan and I just wanted to let you know how much we enjoyed working with you and your team on the Maple Ridge deal. Please pass along to your administration and sales team that everyone was very professional and had very prompt attention to detail.Thank you again and we look forward to working with you in the future. 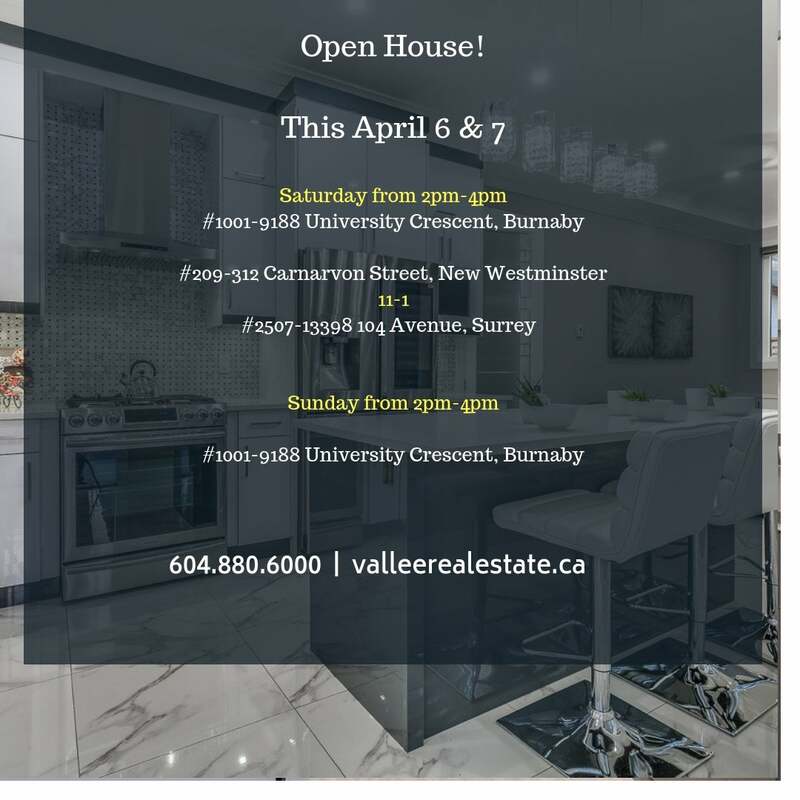 We invite you to visit our Open Houses this weekend!